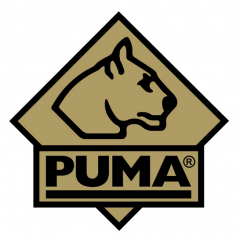 PUMA is one of the great brands which have made Solingen in Germany famous as the "Klingenstadt" (the city of blades). The PUMA Werk Lauterjung und Sohn was founded in 1769, almost 250 years ago. Puma knives are made in Germany. 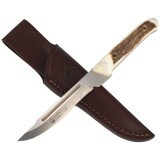 (Puma IP knives, Puma SGB and Puma Tec knives are shown under separate Brands.